I have two pairs of collapsible poles made by Black Diamond (Traverse and Expedition 3). I tried using them for cross-country skiing on groomed trails, but the baskets I was using (the trekking and compactor powder versions, see images below) weren't ideal, as the forwarding facing part of the basket would get caught in the compacted snow and be hard to pull out. The baskets of cross-country poles are commonly one-sided to avoid this issue. Black Diamond unfortunately doesn't offer other baskets; their suggestion was to cut off some material from my baskets to fix the problem. Perhaps there is another solution? Other manufacturers like Exel, Komperdell, Leki, Swix and Yoko sell replacement tips with proper cross-country baskets, but I'm not sure if they fit the Black Diamond poles. 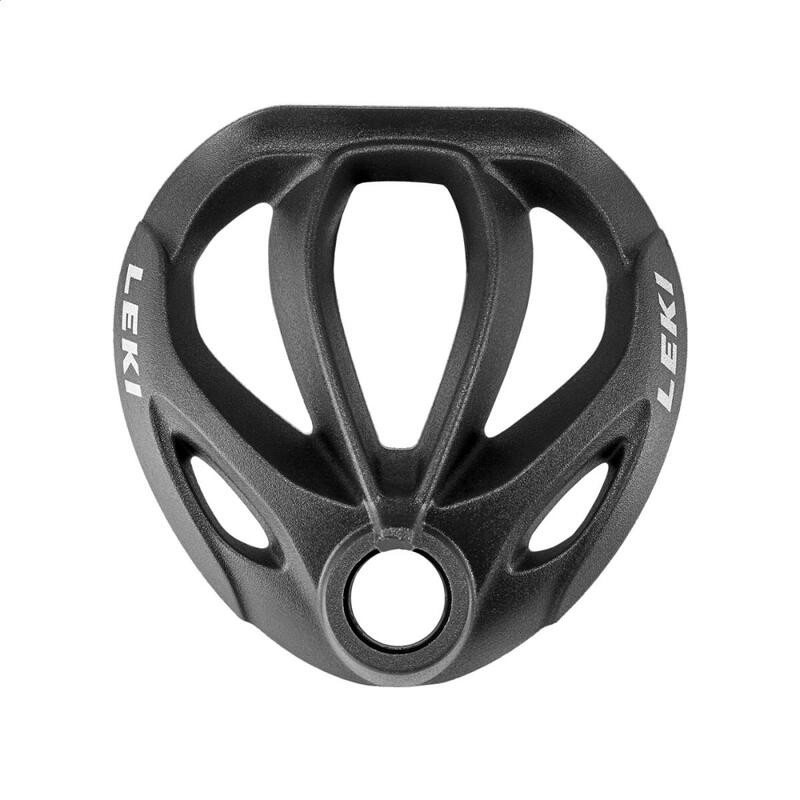 Update: I found that both the large and small versions of the Leki Contour baskets both fit fine onto my BD poles and have the basic shape that I was looking for. But they still occasionally catch in packed snow on groomed trails (they are after all made for ski touring). There may be another option to cutting off material (which I'm hesitant to do): removing the tips and installing cross-country style tips (which usually have cross-country style baskets attached to them). However here I would still need to know which tips from other companies would fit the BD poles. Not the answer you're looking for? Browse other questions tagged gear cross-country-skiing trekking-poles or ask your own question.